We had a great 2nd day at camp! Each year we play “unity games” – each YoungLives area dresses up in matching costumes to play games against other teams. 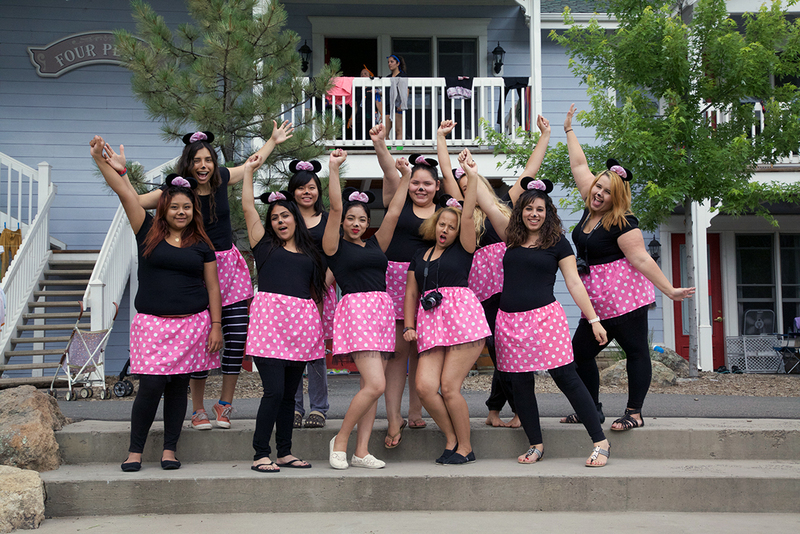 This year we dressed up as Minnie Mouse and the girls had a blast! 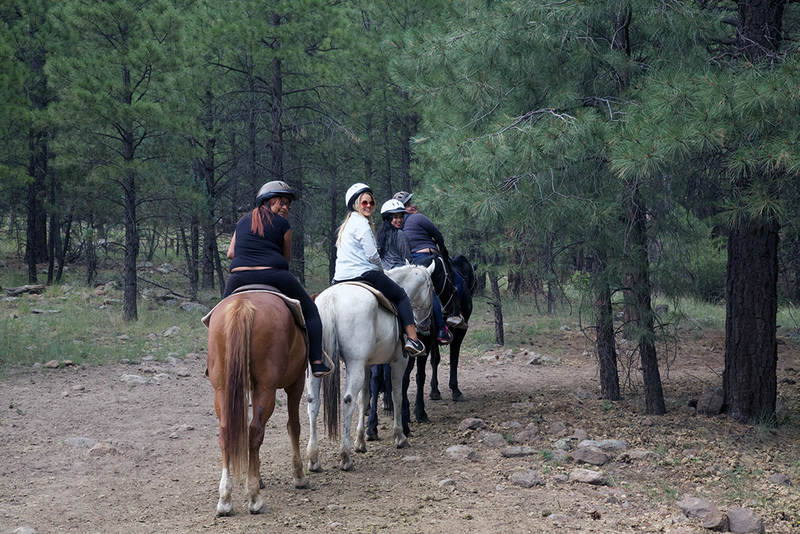 Today we also rode horses, for some of the girls, it was their first time riding! 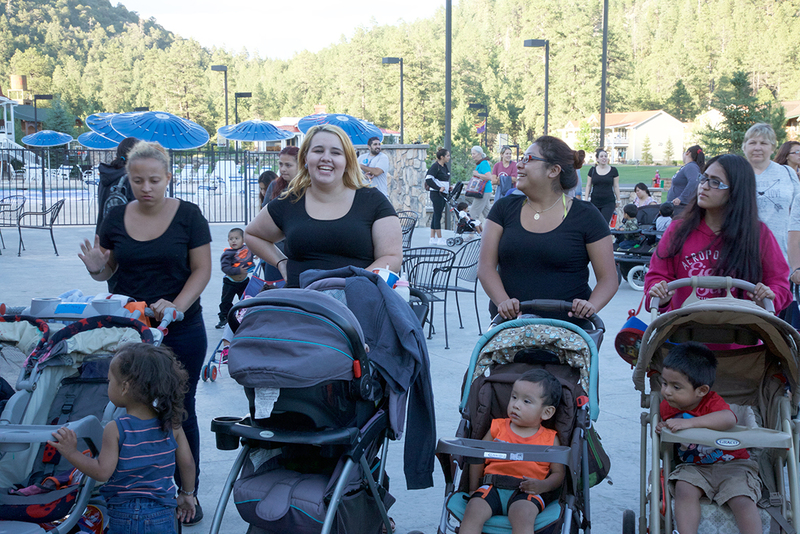 The girls also enjoyed free time with their babies and everyone especially had fun going down the water slide! We are having a great time and everyone is growing closer. Thank you for your prayers – we feel them!